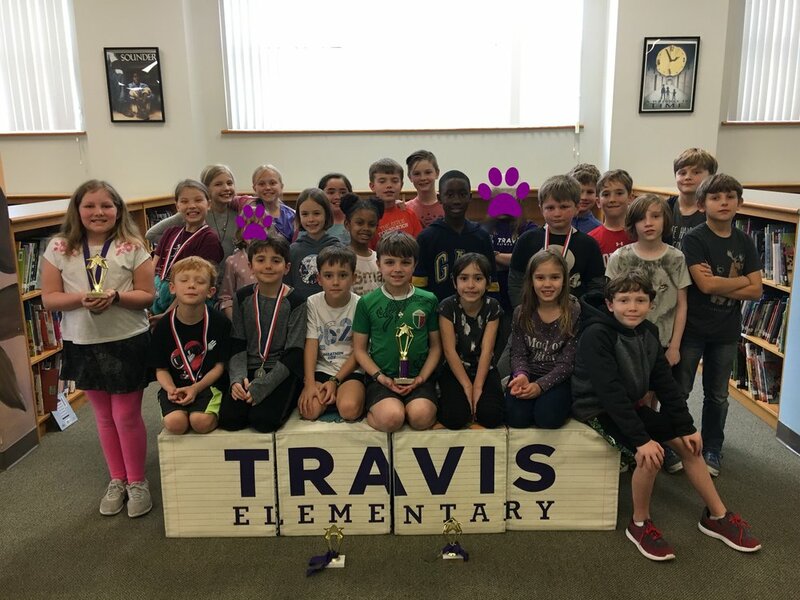 Congratulations to the Travis UIL team for a successful meet on February 2nd. 30 students competed in seven different events to help Travis to an overall 8th place finish. We are excited to grow our UIL team next school year and we are looking for mentors. Please contact parent volunteer coordinator Ali Kirby if you have an interest in helping to prepare competitors in any of the following events: Art, Chess, 'Maps, Charts and Graphs', Math, Music, Oral Reading, Writing, Social Studies, or Spelling.